Hello everyone! 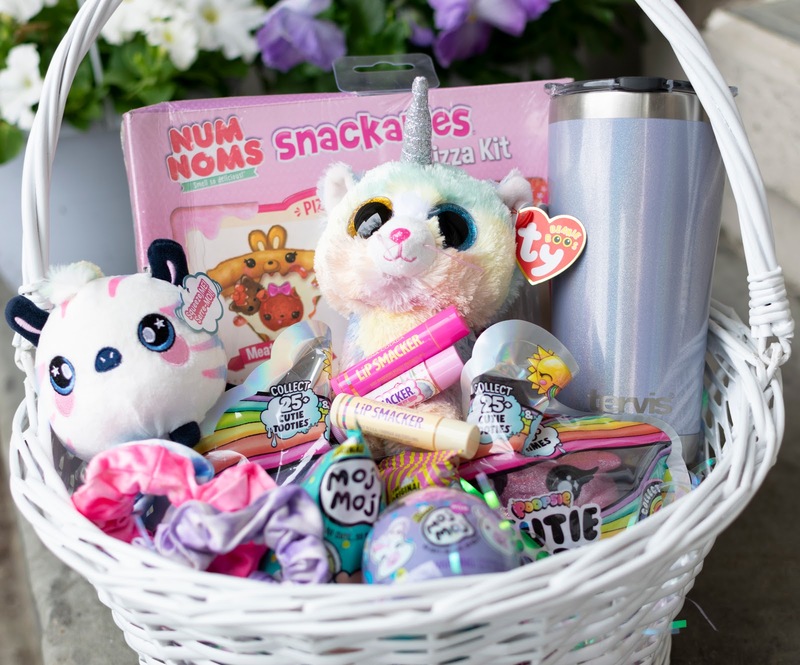 Easter is sneaking up on us so quickly, but I've been having so much fun finding all of the cutest little Easter Basket ideas for miss Daphnie. There are so many cute things this year I cannot wait to share them all with you! 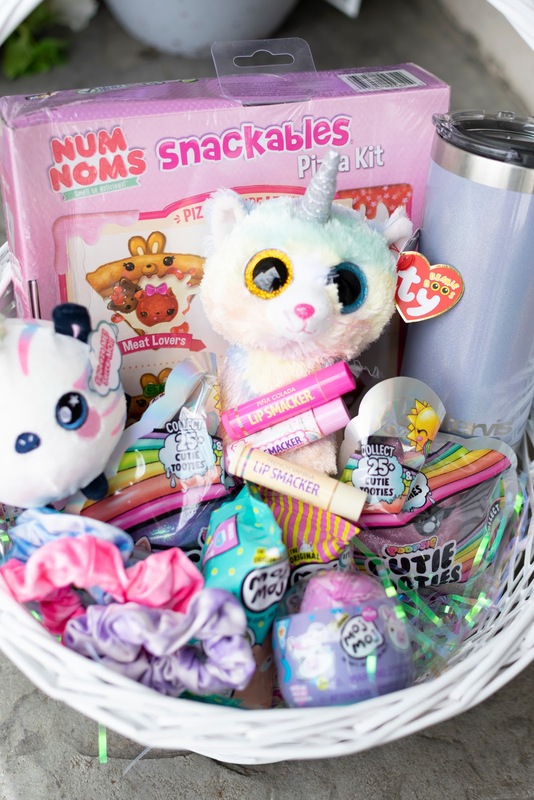 Even though we have worked with most of these brands before, this post is NOT sponsored at all - each item I am going to show you is authentically what I would actually put in Daphnie's Easter basket. I am obviously not going to get her all of the items I picked below, but I have a few more things on the way to fill out her basket the rest of the way. 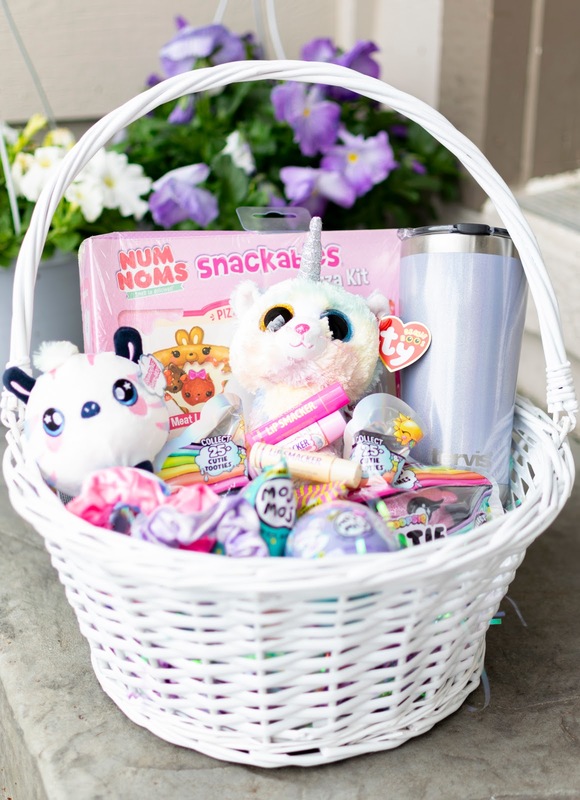 I really like useful gifts such as books and outdoor toys, I am still debating on that Unicorn Sprinkler...I think it would be pretty perfect, her friends would love to come over and play in it! 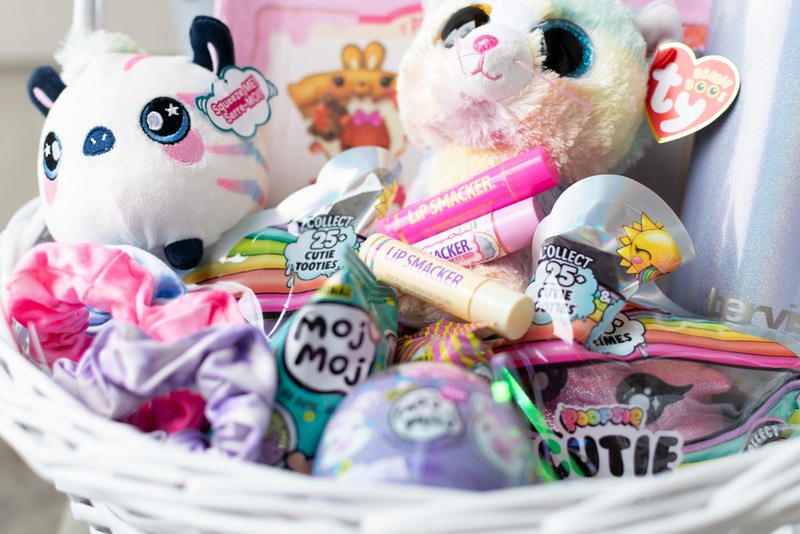 If you didn't really see anything here that you love and you are an Amazon fene like myself, I also have an Amazon list for Easter Basket ideas that you can check out here!